There is a temptation to go all flowery and overboard with decorating your planner from the get go. Who doesn’t love a planner with a bit of colour in it? Why not consider decorating AS you go rather than relying on pre-printed flowery and colourful pages. 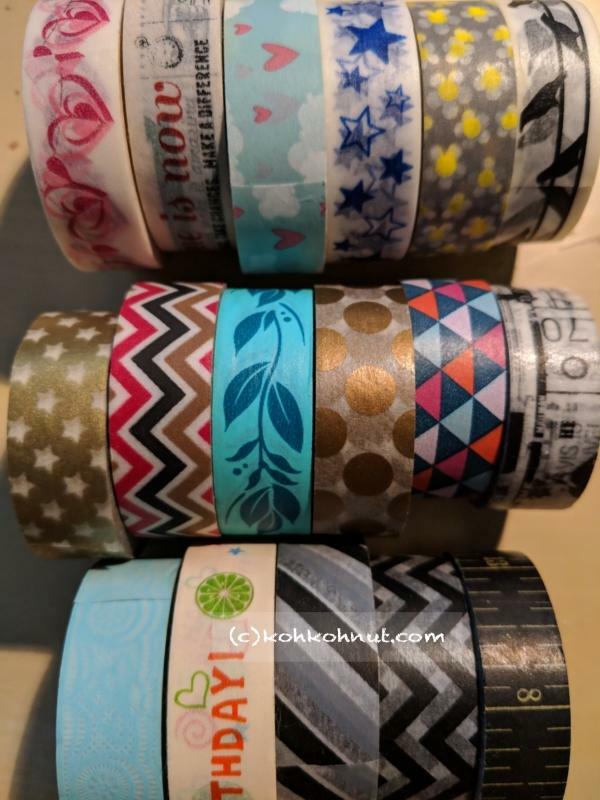 My quick fix go-to in this will be my collection of washi tapes. 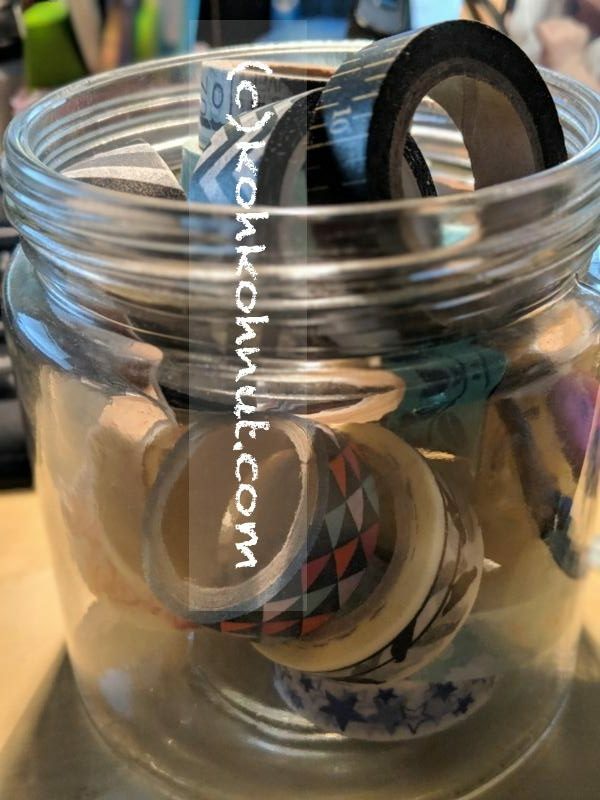 For those of you who may not have come across this before, washi is sold at craft or scrapbooking stores. 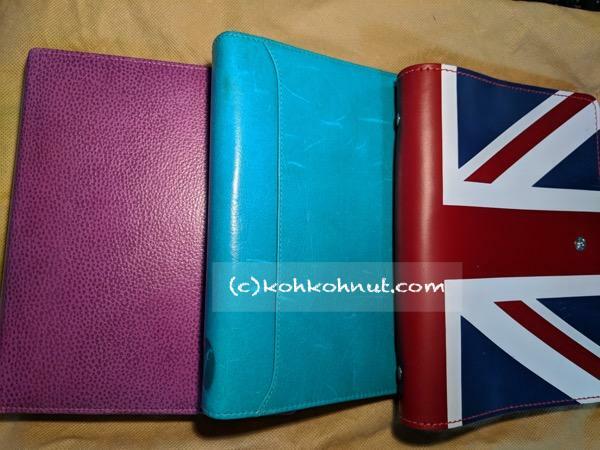 They are perfect for putting decorative borders and splashes of colour on your planner. This collection is not that large, compared to some but I don’t want to accumulate more than I can use at this stage. There’s no real hard and fast rule on how you should be decorating your planner. When I was in high school, and we were given a pseudo planner of sorts, I had under the longest time been under the impression that the format was what it was, and you had to like it or lump it. 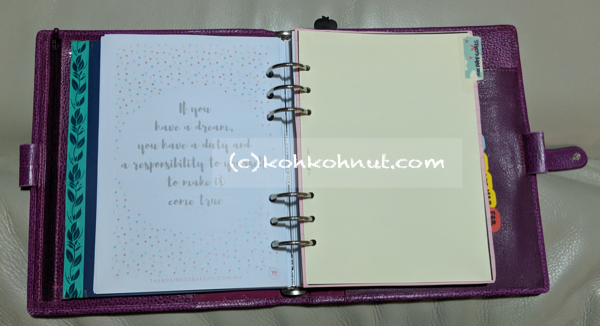 A planner that just does not reflect your needs or your personality is just not one you are going to love using over and over.